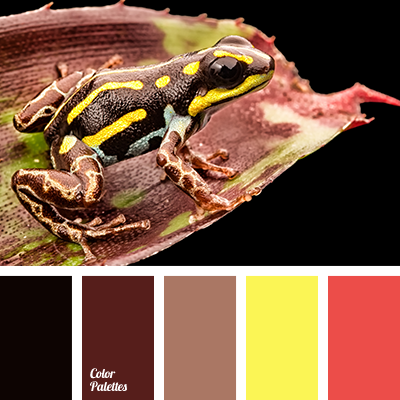 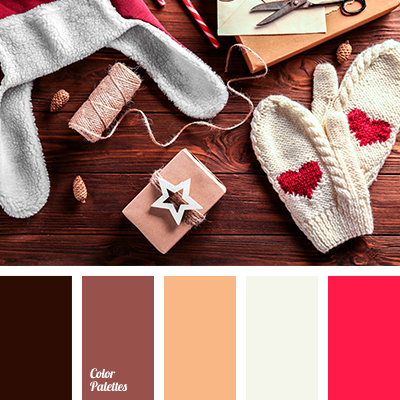 black color, bright red color, bright yellow color, canary yellow color, color matching, color of biscuit, color of red apple, color of red apples, color of whiskey, gold color, light-brown color, maroon-brown color, shades of brown, shades of red. 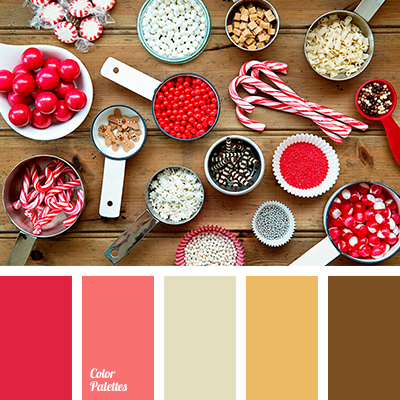 black color, bright red color, bright yellow color, canary yellow color, color matching, color of biscuit, color of gold, color of red apple, color of red apples, color of whiskey, light-brown color, maroon-brown color, shades of brown, shades of red. 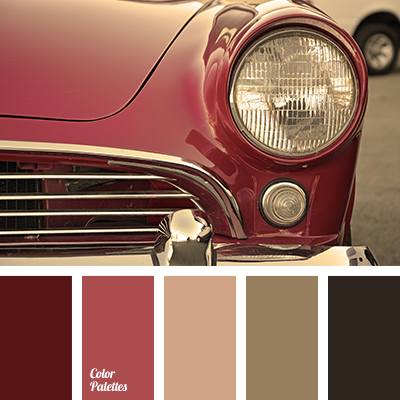 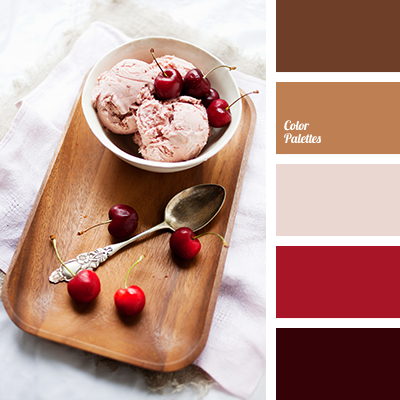 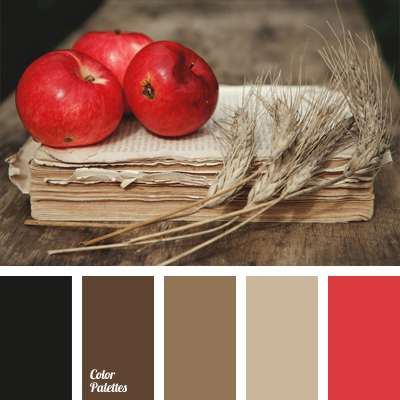 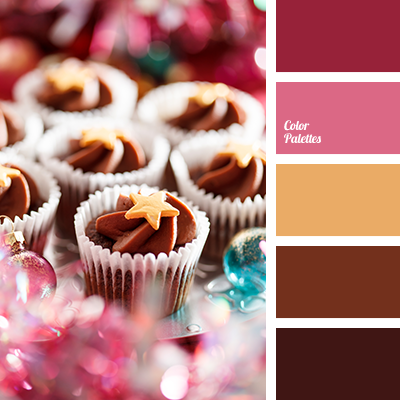 *Olga Kravtsova, beige, black, cold shades, color of red apples, color selection, dark brown, dark brown color, pastel shades of brown, red and black, red and brown, Red Color Palettes, shades of brown.